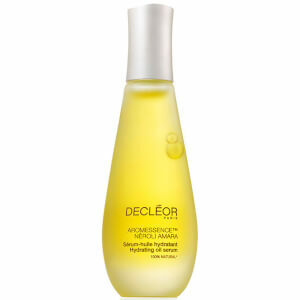 At the core of the brand, our serum consists of masterfully blended Essential Oils. Sleep Tight, Wake Up Bright. 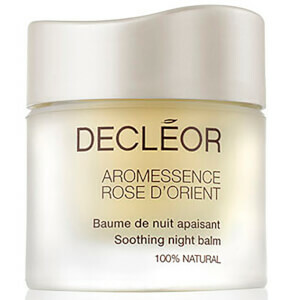 New Aromessence Night Balms with Relaxing Essential Oils. Discover our iconic products, our hero’s of Aromatherapy Skincare. Every skin type fights a daily battle against moisture loss. Discover Hydra Floral. Purify and rebalance skin. 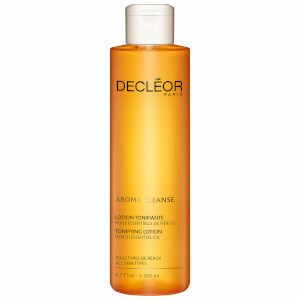 Aroma Pureté ideal for combating excess sebum. 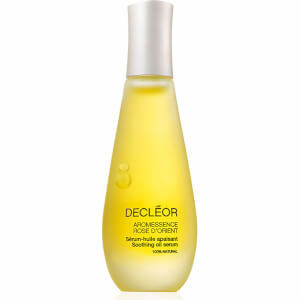 Soothe and protect reactive skin. Discover Harmonie Calm. Aroma Lisse, helps protect and correct the appearance of fine lines. Prolagene Lift, provides intensive firming power for an immediate and noticeable lift. Plumper and firmer looking skin, try Orexcellence. Our Essential Oils come from carefully selected and sourced renewable plants. They are locally steam-distilled in the finest “terroirs” around the world to preserve ultimate freshness. Each of our Essential Oils is controlled thoroughly to ensure its pharmaceutical quality: origin, botanical and biochemical definitions, chromatography and scent. They are professionally blended by our expert team of aromatherapists, olfactotherapists and scientists to ensure maximum safety. We develop formulas that are at least 95% natural. They are tested and approved with consumers under dermatological control for maximum efficacy and sensoriality. Each ingredient, blend and formula is allergy controlled by our toxicologists to minimize the risk of allergy. Essential Oils are the most potent fraction of the top 10% fittest plants in the world. They are the plants’ natural antidote that ensure their protective, regenerative and reproductive properties. Each drop of Essential Oil is a concentration of 150 active molecules in average. Essential Oils have powerful skin and mind properties, including anti-inflammatory, antibacterial, antioxidant, anti-stress benefits*. They are such potent ingredients that they must be extracted and blended with the highest level of expertise.